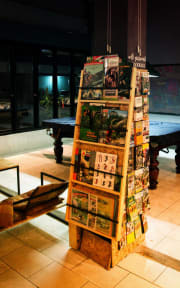 Monkey Toe Guesthouse is a warm and friendly hostel in Chiang Mai city. The entire place is handmade project of the owners themselves, from decorations and reception furniture to the beds, lockers etc. It has all together 6 rooms with 10 beds per room. The rooms are made in capsule style bunks with each having private light, plug/USB and a locker. 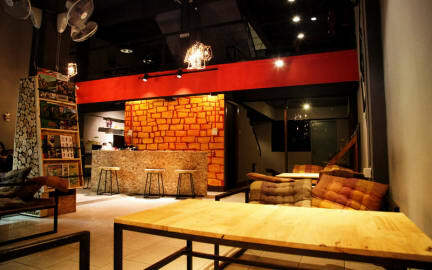 The reception serves as hang out area as it is fairly large and there is a pool table free of charge, kitchenette with toaster, coffee machine, microwave and fridge with option to buy chilled drinks or store stuff if needed.